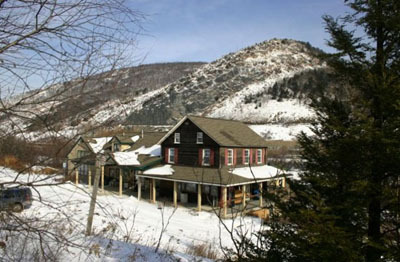 The Lehigh Gap Nature Center is a non-profit, member-run conservation organization located in the Lehigh Gap of Pennsylvania at the foot of the Kittatinny Ridge, between the towns of Slatington and Palmerton. Our mission is to preserve wildlife and habitat through conservation, education, and research for the benefit of the earth and all its inhabitants. We believe in the power of the citizen activist. We believe in the wisdom of the citizen scientist. We believe that knowledge and understanding build compassion. We believe concerned people working together can make a difference. Join us as we improve our corner of the earth.